Poor Slovakia; since Czechoslovakia dissolved in 1993, it seems to have been forgotten about in favor of its former partner and larger neighbor to the west, the Czech Republic – and recognized by travelers only for its role as the setting for grim horror movies. Slovakia's tourism industry got a much-needed boost when its second largest city, Košice was awarded the title of this year's European Capital of Culture...but, again, it has been overshadowed by the joint titleholder, Marseilles. So, we're making a case to not overlook this small, landlocked country: Here's our five reasons why it's actually great. As well as having the honor of being named European Capital of Culture, Košice is home to the easternmost Gothic cathedral in Europe, St. Elizabeth's, and a beautifully well-preserved town square crowded with historic buildings. Impressive architecture – from Renaissance to Baroque and Art Nouveau styles – and terraced cafés fill the streets of the town center, making it an ideal city to enjoy a leisurely stroll through. Deserving of its Cultural Capital title, Košice has a lively arts and entertainment scene. Several new projects were initiated to coincide with its reign, including the Kunsthalle, an arts and performance venue constructed on the site of the city's beloved and long disused Art Nouveau swimming pool in Metský Park. 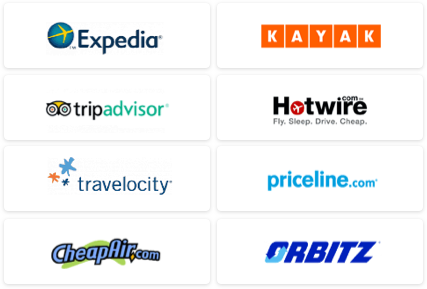 The snow-capped peaks and pristine mountain lakes of the High Tatras area of Tatras National Park, part of the Carpathian mountain range, are reminiscent of the Swiss Alps and offer a more affordable Alpine getaway. 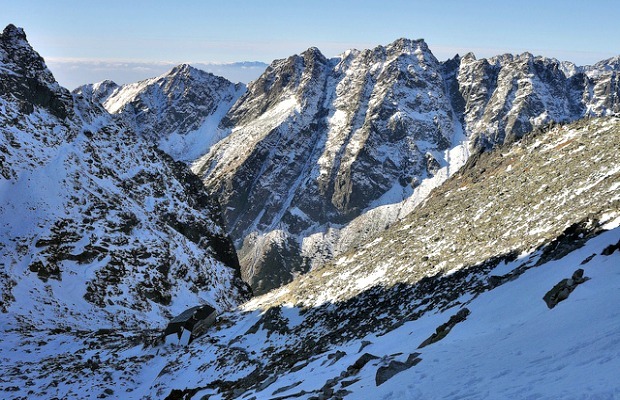 The Tatras enjoy perfect conditions for wintertime skiing and are also a popular destination for hikers. Swiss-style mountain chalets dot the park, providing accommodation for those who want to spend a few days hiking. Even if you don't want to exert too much energy, you can still get to the top of the 8,635-foot Lomnicky štít, where you can view the whole of the High Tatras, via funicular railway. With lush pine forests, verdant ravines, and rocky outcrops, this central Slovakian region earns its "paradise" moniker. 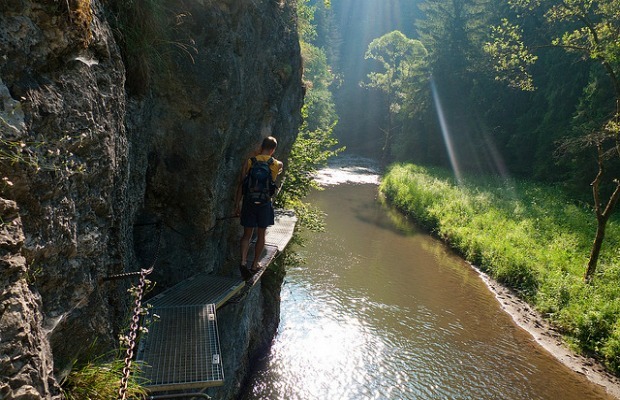 Slovak Paradise offers 186 miles of hiking trails along forested mountains, lakes, and waterfalls; in some places fixed ladders are used for climbing. Here you'll also find Dobšinská Ice Cave, one of the biggest ice caves in the world – at some points, the ice is up to 88-feet thick. This national park, which lies in the Slovak Karst mountain range in the southeastern part of the country, covers an area of 133 square miles and is on the UNESCO World Heritage list. 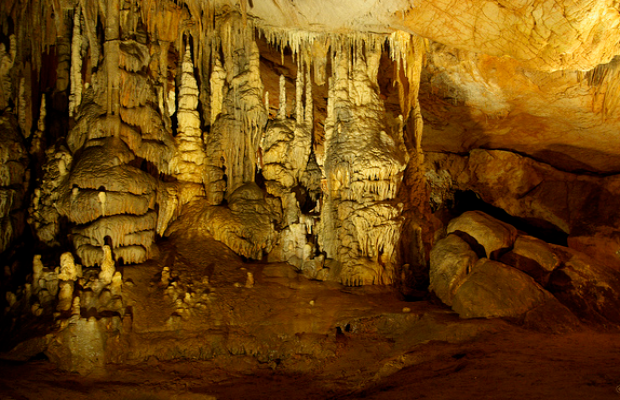 The park, with one of the biggest cave systems in Europe, is home to 712 caves including Domica, which at 14 miles long, is the biggest in Slovakia. Domica has hanging stalactites and several corridors and 'rooms' – the largest of which is the 65-foot-high House of Majko – and a waterfall known as the Hall of the River Styx. See some of the otherwise inaccessible parts of the cave by taking a short boat trip down the River Styx. 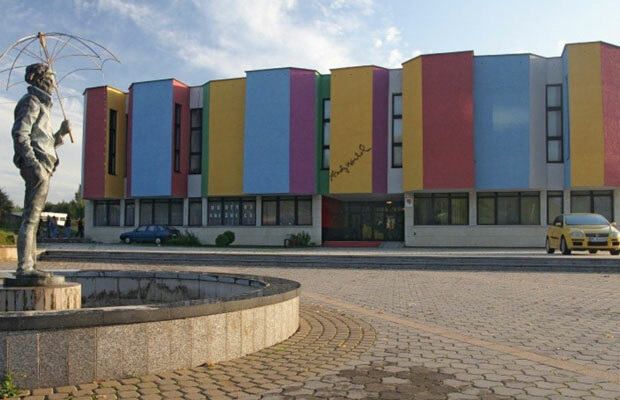 Although Andy Warhol once famously claimed "I come from nowhere," and was actually born in Pittsburgh, PA, the small town of Medzilaborce in northeastern Slovakia claims Andrew Warhola (his birth name) as one of their own. Warhol's mother, Julia, was born in Medzilaborce. From here, she emigrated to the United States in 1921. Most people in the town had not even heard of Warhol during the height of his superstardom, but in 1991, after the fall of communism, his brother, Paul, traveled there to establish the Warhol Museum of Modern Art. The museum contains 160 pieces of Warhol's work, as well as memorabilia related to the artist and his family. Besides the domed Orthodox church, it's the only real attraction in this remote town. But if you're a Warhol fan, it's worth the trip.